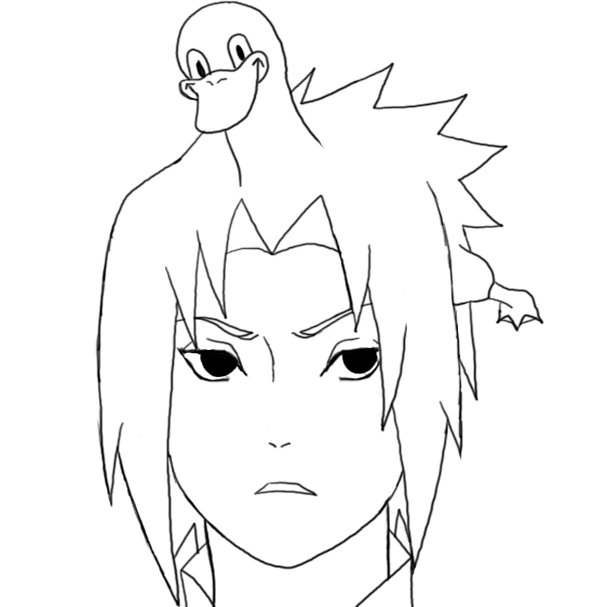 Duckbutt Sasuke...xd. . Wallpaper and background images in the Naruto club tagged: sasuke shippuden. 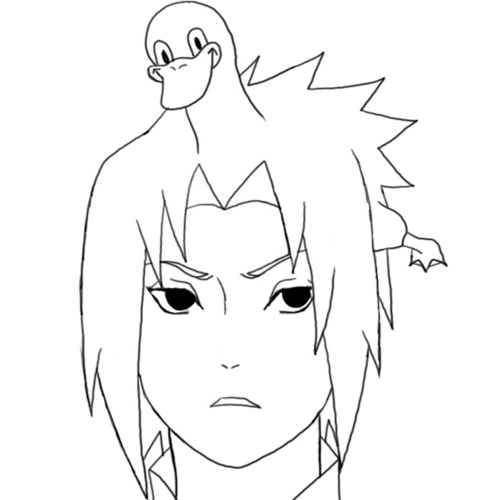 ahahha xd awesome xd did you draw this? no i didnt!Its great right?